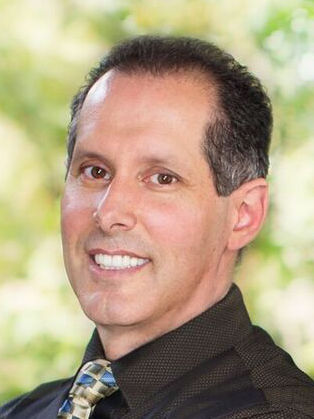 Dr. Pescatore is recognized as a pioneer in comprehensive restorative cosmetic dentistry. He has affiliated himself with several advanced education facilities and leading dental manufacturers throughout his career. He is a national and international lecturer as well as a sought after author who has written articles for numerous publications. Dr. Pescatore was the first Clinical Director and featured speaker of the Las Vegas Institute for Advanced Dental Studies and a past instructor at Baylor University's School of Dentistry, the University of Kentucky Aesthetic Programs and New York University. He is a former member of the Board of Directors and current Editorial Team Member of the American Academy of Cosmetic Dentistry, Honorary Member of the Crown Council, and advisory Board Member of most leading dental manufacturing companies and laboratories. Dr. Pescatore is also one of 46 dental professionals worldwide on the Editorial Board of the prestigious publication REALITY - the information source for cosmetic dentistry. In addition to his credits, Dr. Pescatore holds a U.S. patent for an innovative dental device used by many dentists around the world. With tens of thousands of veneers placed and lives changed by his smile makeovers, he is truly a pioneer in his field. Dr. Pescatore was born and raised on the East Coast and received his B.S. degree in Chemistry from Rutgers University. He graduated from New Jersey Dental School in 1990 before moving to the West Coast. When Dr. Pescatore is not practicing state-of-the-art dental care he likes to spend time with his son and daughter, anything creative such as drawing, and enjoy the company of his friends. He also provides many volunteer hours to local and national causes such as Breast Cancer, Abused Women's Groups and various pediatric causes.